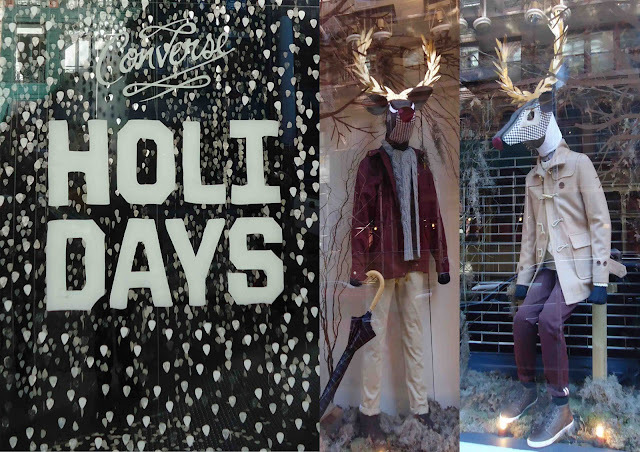 Mens Collections: Fred Perry Antlers and Converse Guitar pic snowflakes!!!! Fred Perry Antlers and Converse Guitar pic snowflakes!!! !